When I was growing up, my Dad loved to buy an orchid corsage, usually in a rich purple, for my Mom to wear on Eastern Sunday. She would look so beautiful wearing that corsage, while we proudly wore our corsages of pink baby rosebuds and carnations. The Orchid Show at the New York Botanical Garden this year featured installations by Daniel Ost and thousands of orchids held in the garden's permanent collection. It ran from March 3 through April 22, and I filmed the show on April 17. My four-hour stroll through the orchids resulted in a half-hour video, which I accompanied with music by Gabriel Fauré, Erik Satie and Léo Delibes. 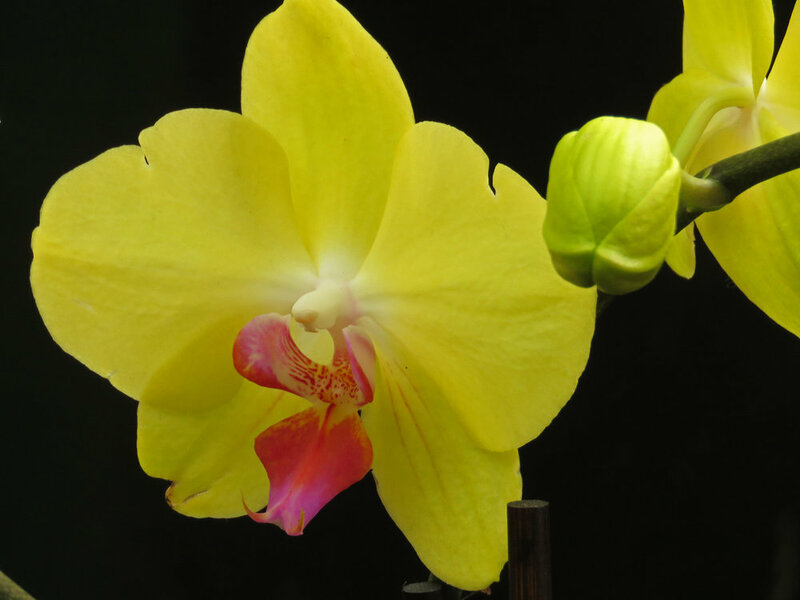 Some of the orchids are identified in the video when they were labeled in the show. But most were filmed in the context of the installation, which combined so many varieties. You will see several corsage orchids in the video. When I saw them at the show, I felt my Mom standing next to me. The photos were are taken on April 17. You can see more photos on my New York Botanical Garden page. 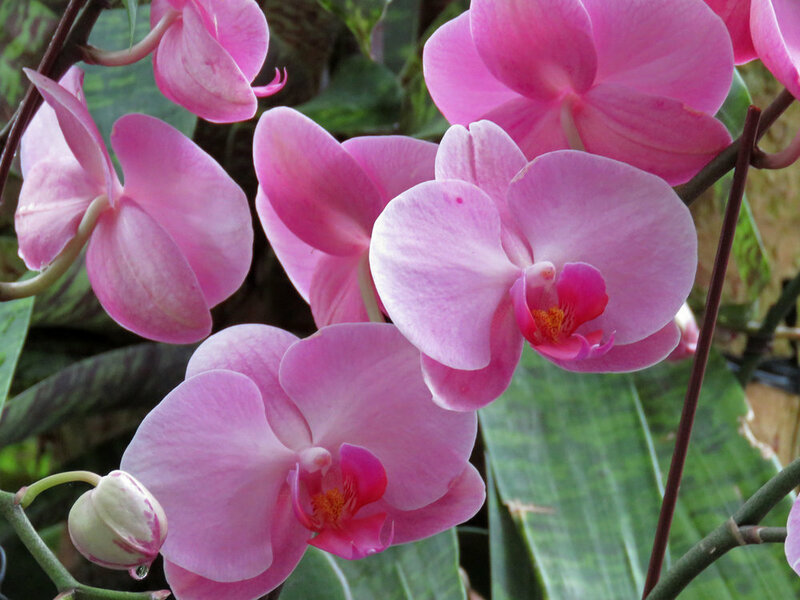 According to the New York Botanical Garden, Orchidaceae is "the largest plant family on Earth."